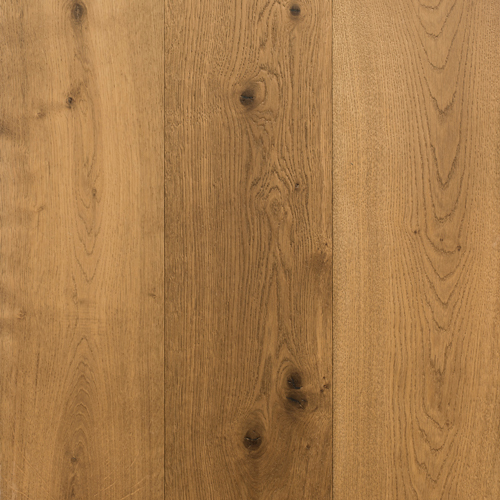 Grand Oak Balinese takes its inspiration from the rich and diverse culture of Polynesia and the traditional Bali sculptures throughout this beautiful and happy place. Balinese Oak features sunburnt orange and warm brown tones. The rustic colours complement dark leather Balinese furniture and light walls. 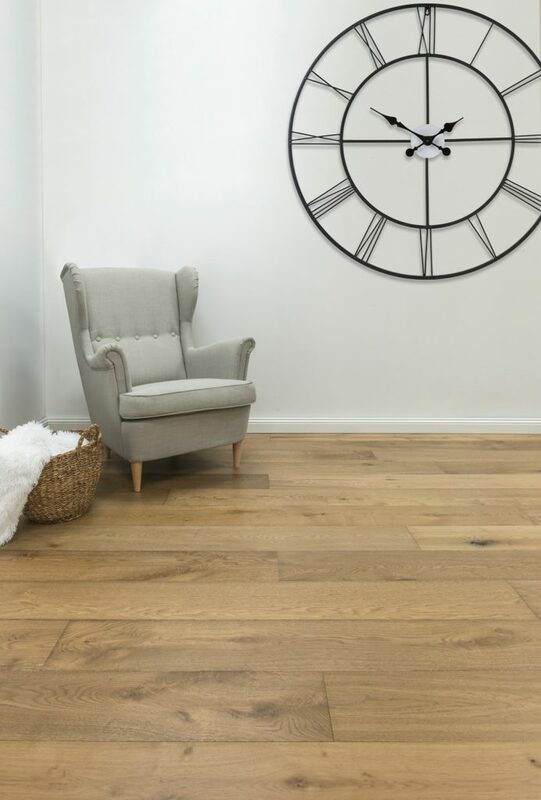 Balinese Oak undergoes a special smoked process to enhance its colour, depth and natural Balinese inspired characteristics and also provides maximum durability for long lasting use around the home. 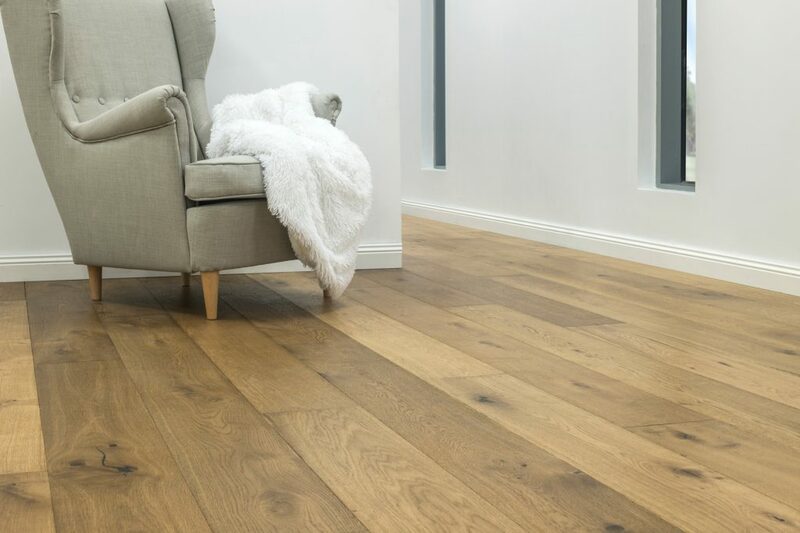 The authentic look and feel of Grand Oak Balinese, is further enhanced by brushing the surface, in order to accentuate its natural oak grain structure. 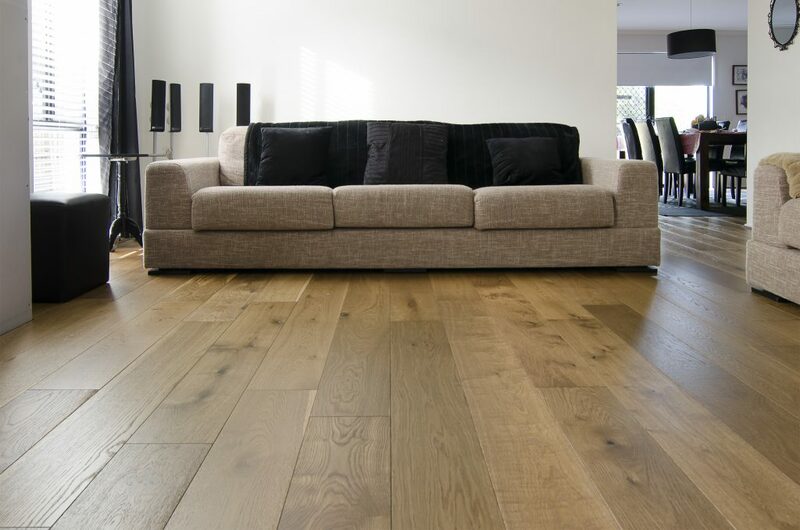 This is all done by our timber hand-crafting artists who use age-old hand tools on every individual engineered board.